The gates of Heaven are closed shut; the realm of Hell consumed by flood. And in their wake, countless parallel worlds wither away, one after the other. 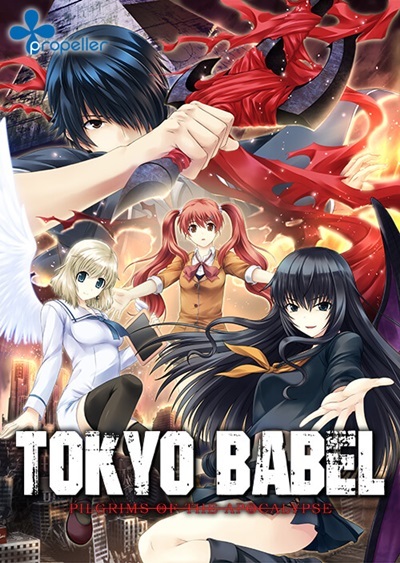 The surviving angels and demons gather at the city they believe to be their final chance at salvation: the floating purgatory of "Tokyo Babel".